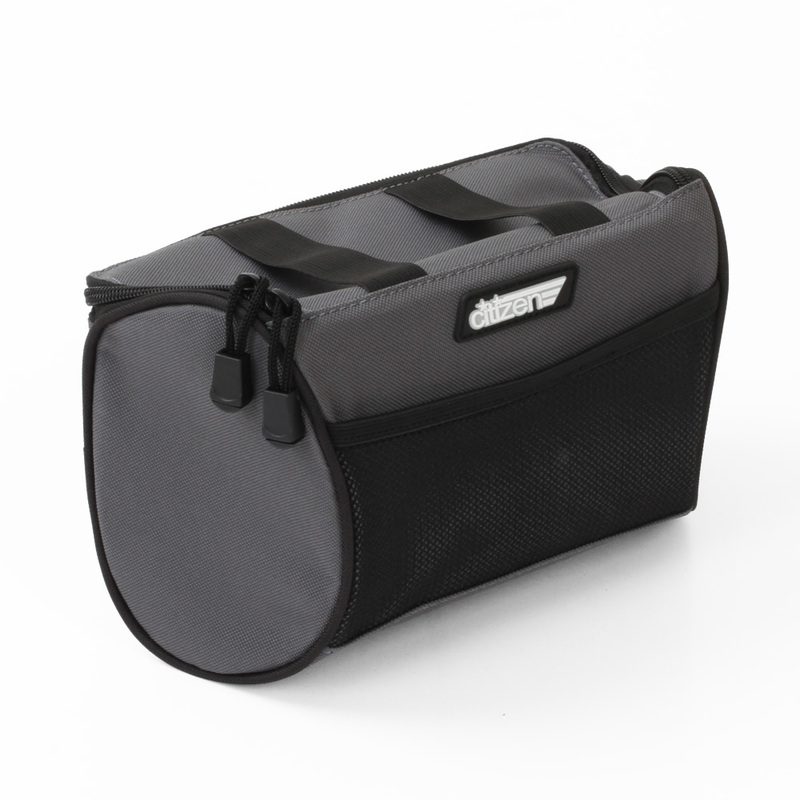 Storage bag designed specifically for the 20 inch wheeled folding bikes by Citizen Bike. This convenient folding bike bag features a collapsible shape, that folds into a small transportable pack that you can carry with you on your bike. 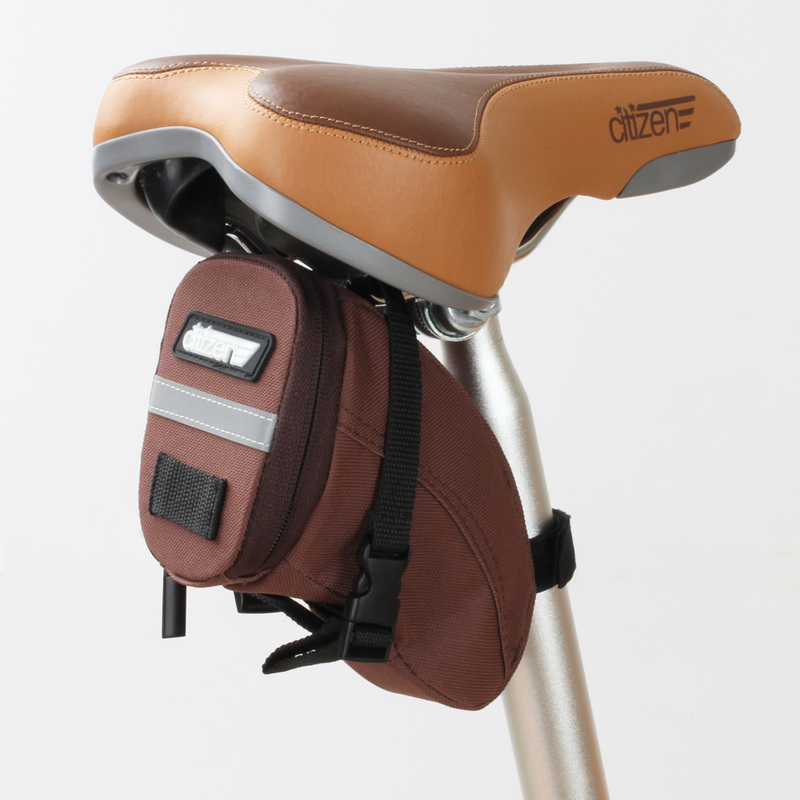 Storage bag designed specifically for the 16 inch wheeled Tokyo Citizen Bike. 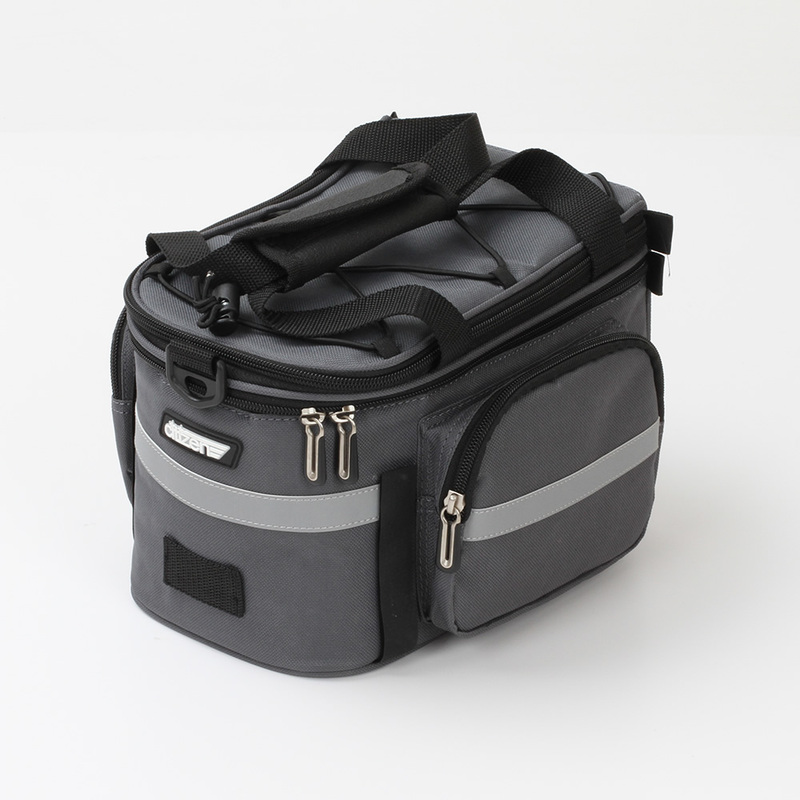 This convenient folding bike bag features a convenient collapsible shape, that folds into a small transportable backpack that you can carry with you on your bike. 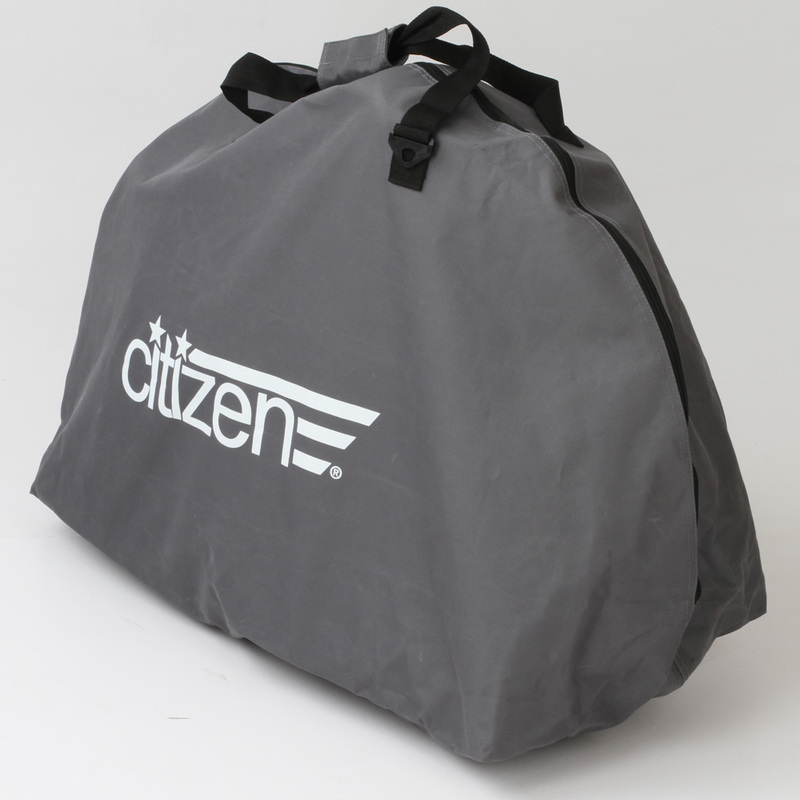 Storage bag designed specifically for the 24 inch wheeled folding bikes by Citizen Bike. This convenient folding bike bag features a collapsible shape, that folds into a small transportable pack that you can carry with you on your bike.